Number: Up to 50 participants… First come, first served, but we may limit maximum number of attendants from the same organisation to 5. We are pleased to welcome Seb Chan, Chief Experience Officer at the Australian Centre for the Moving Image, to share his experiences of setting up labs and opening up collaborative spaces for external partners in order to boost digital transformation and development. In response to the increasing pressure to raise competence within digital productions, methods and mindsets, many museums chose to dedicate teams and departments to digital transformation and development. Other solutions are setting up Digital labs and attending long term training programmes. One key factor is to dedicate time and space for experimentation and to learn how to build capacity to meet stakeholders’ demands and audience’s needs. “Seb Chan is Chief Experience Officer & Director of Collections at the Australian Centre for the Moving Image in Melbourne. He is responsible for holistic experience design and oversees teams responsible for experience & digital, ICT, as well as the museum’s collections, digitisation & digital preservation programs. Seb has a long and varied experience of digital development at Cooper Hewitt in New York, Powerhouse Museum, Sidney within the field of pioneering work in open access, mass collaboration and digital experience during the 2000s. 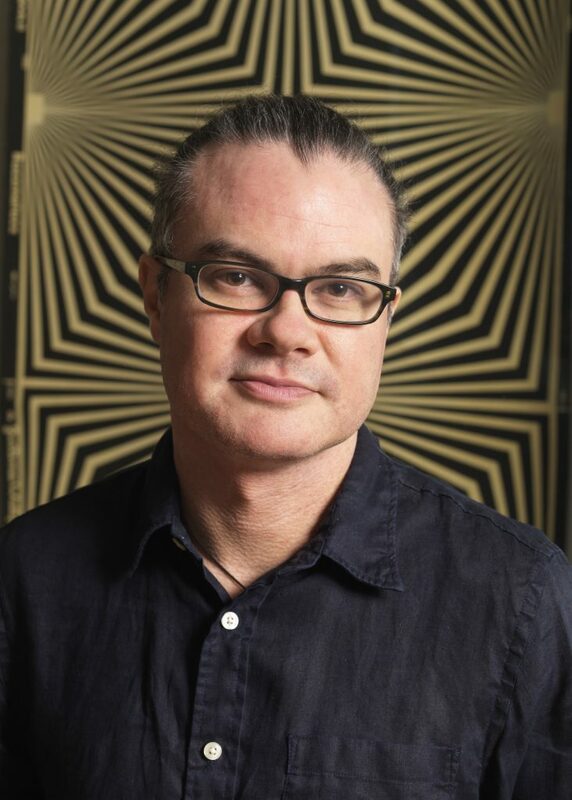 He is an Adjunct Professor, School of Media and Communications, in the College of Design and Social Context at RMIT and a member of the international advisory board of Art Science Museum (Singapore), and advisory committees for the National Museum of Australia, Hammer Museum at UCLA (USA), and the Exploratorium (USA) and is a board member of Diversity Arts Australia.